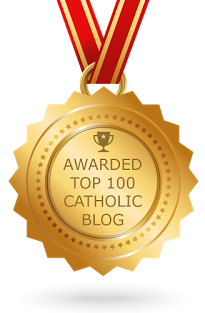 phat catholic apologetics: How Very Capital of You! How Very Capital of You! What are the seven deadly sins? Are there seven virtues to counteract them?